Thank you for watching our how-to documentary. 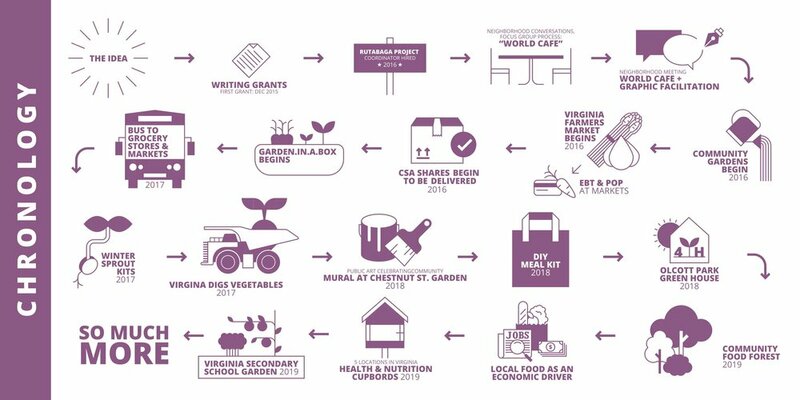 We hope it inspires you to begin or expand a local food advocacy program. Below are some resources that we hope you will find helpful. Questions about the Rutabaga Project or beginning your own local food initiative? Contact Rutabaga Project Manager, Kelsey Gantzer at kelsey.gantzer@aeoa.org. Thank you to our sponsor, Blue Cross Blue Shield Minnesota Center for Prevention for making this film possible!